not really sure:^)but if you would like to suggest any thing just leave it in my comments on other projects!!!! 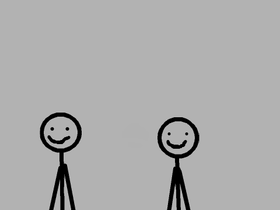 Short stickman animation remember to DABB!!!!!!!!!! !